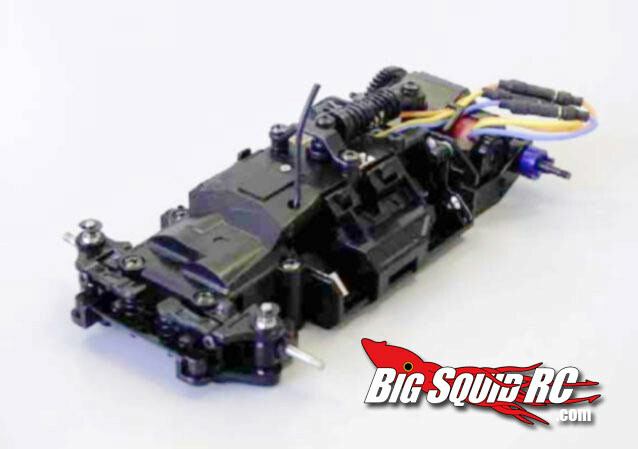 Kyosho Mini-Z Racer MR-03 VE Brushless « Big Squid RC – RC Car and Truck News, Reviews, Videos, and More! 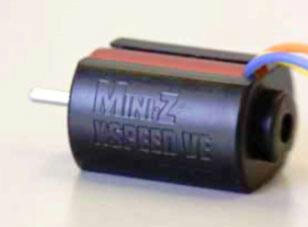 Kyosho just put out some slightly blury, pictures of their new Mini-Z MR-03 VE Brushless vehicle. 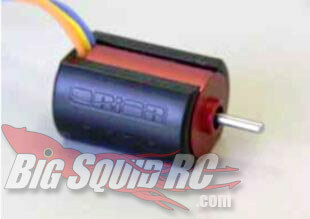 The brushless system will be supplied by Orion, and should be shipping around January. 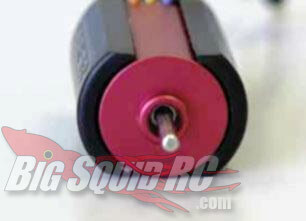 People have been waiting for a brushless version for years. 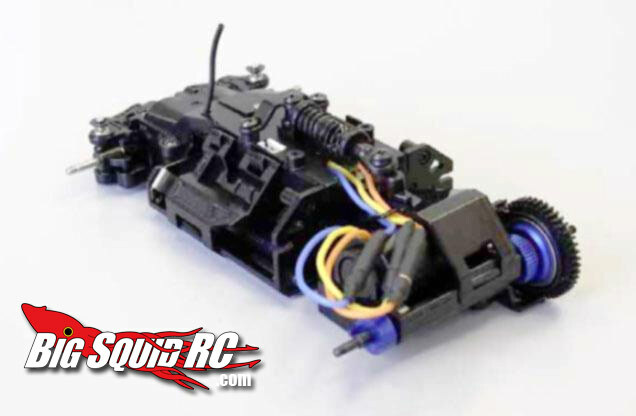 Kyosho claims part of the delay was waiting for technology to get to the point where they could incorporate the brushless speed controller onto a board with their radio electronics. Hopefully they hit their proposed release schedule. Seems like Kyosho is pouring out the news lately. Need more? 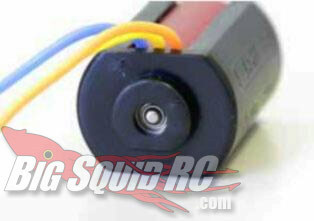 Click HERE for more Kyosho.